We are pleased to announce our new venue partner, Coterie Worklounge! 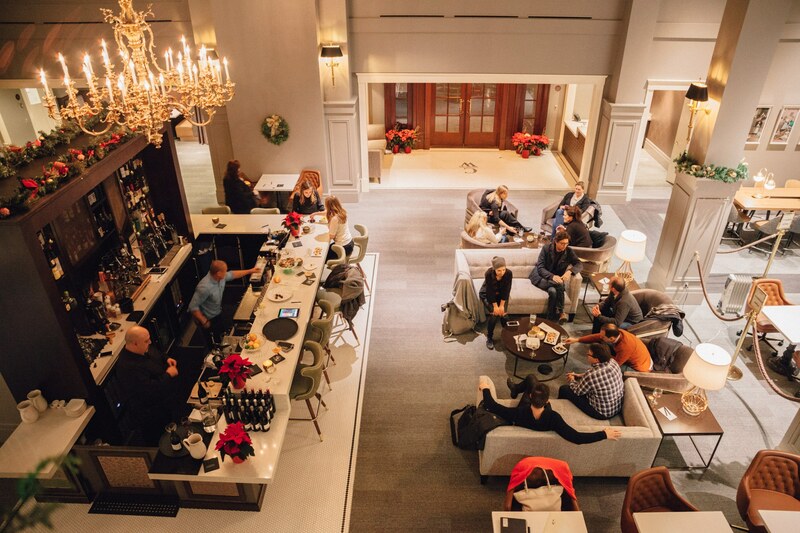 Located in the heart of downtown Seattle, Coterie Worklounge offers members the benefits of a private club, along with flexible work and meeting spaces and premium business services. 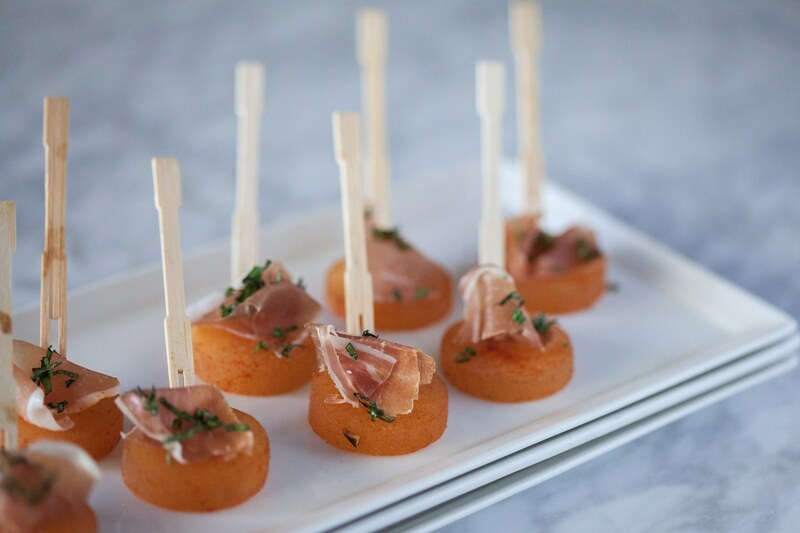 Coterie is also available to book for private events on weeknights, as well as Saturdays and Sundays. In addition to Coterie’s in-house menu, catering by Gourmondo is now available, with a full range of dining options, from cocktail and canape receptions to complete lunch and dinner buffets. 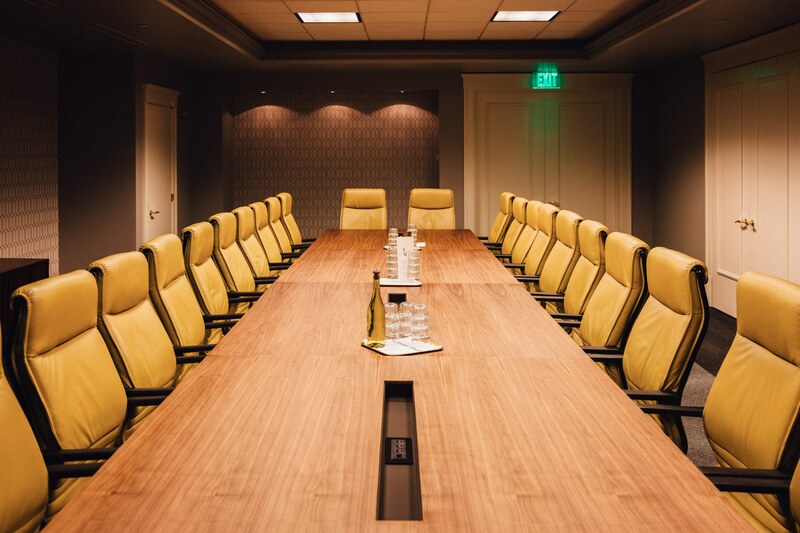 Host your next company brainstorm or client event in one of Coterie’s five distinct meeting rooms, or plan a larger gathering in its 3,500 square-foot, open-concept lounge and bar area. Coterie can accommodate up to 120 for a seated dinner, 150 for an auditorium-style presentation and up to 300 guests for a reception. Mention this blog for a Complimentary Day Pass to Coterie Worklounge and receive 10% off weekday rental rates and catering by Gourmondo Co. when you book an event.